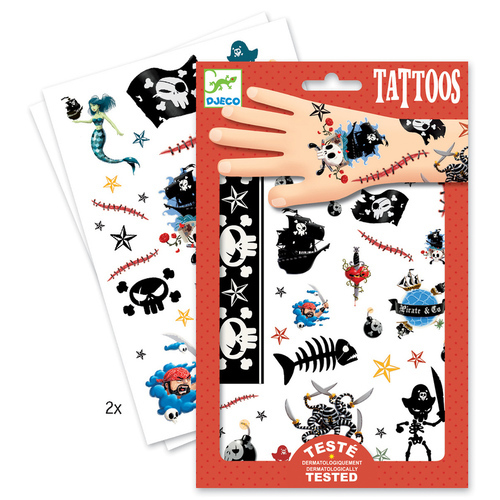 Fun little pirate tattoos for pirate fans! 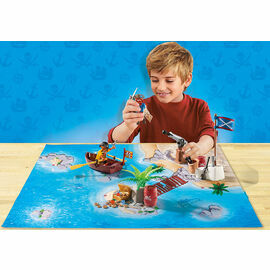 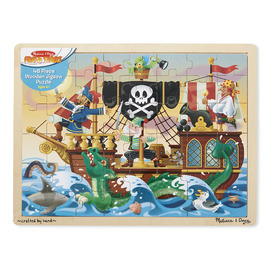 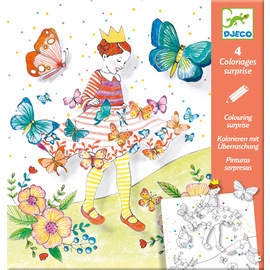 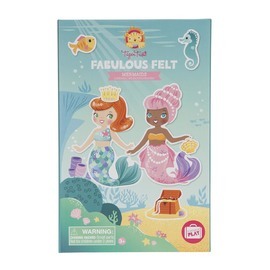 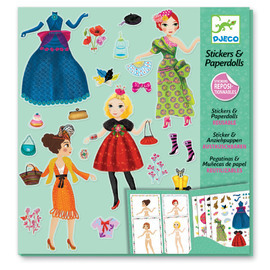 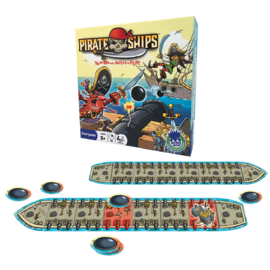 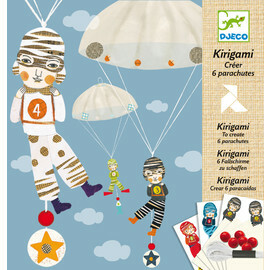 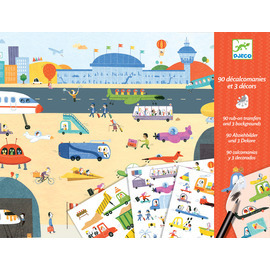 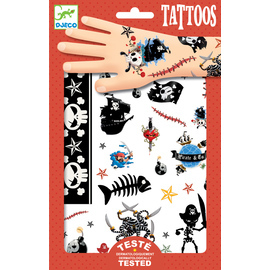 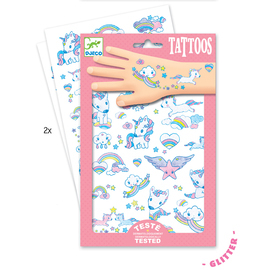 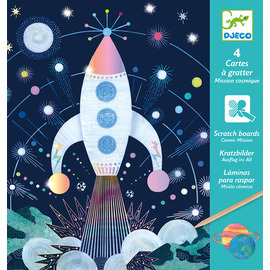 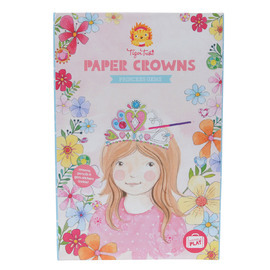 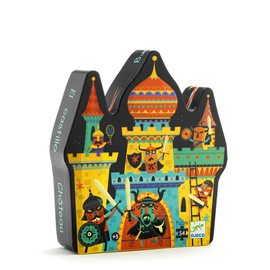 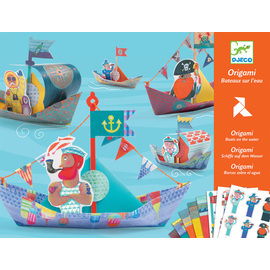 This 2 page set of Djeco Pirate Tattoos has been dermatologically tested and is suitable for little ones. 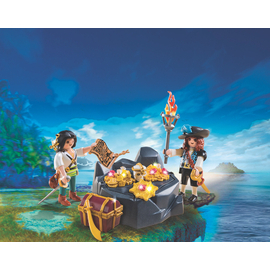 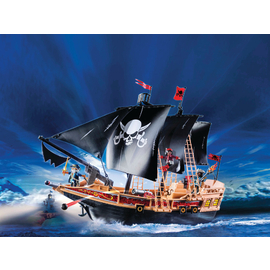 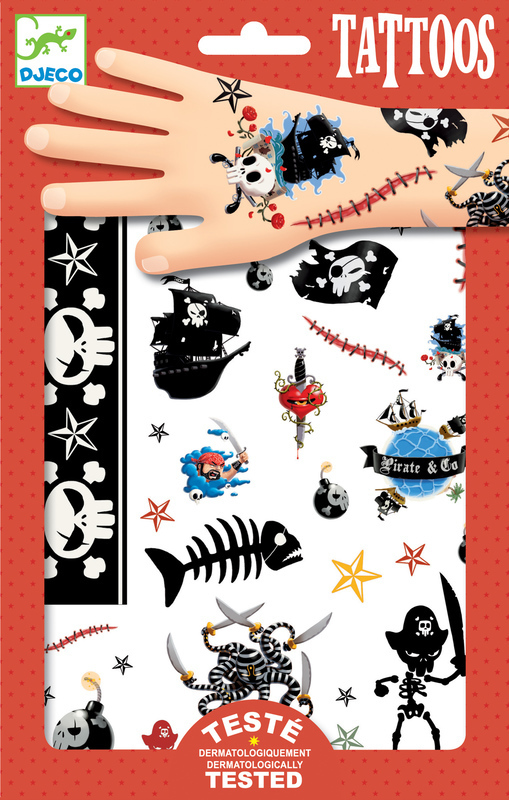 Pirate fans will love the pirate themed tattoos which feature fun pirate images and all things related to pirate adventures on the high seas. 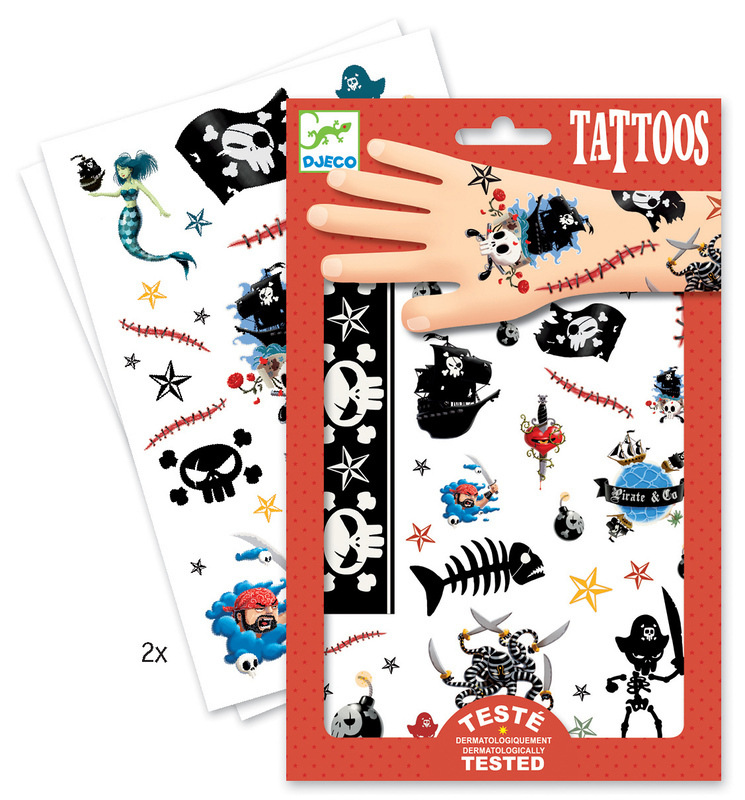 These tattoos are great for adding finishing touches to a pirate costume for a pirate themed birthday party!